Anyone who has never attended the Joint Annual Conference could easily be overwhelmed at first sight by the hundreds of events and dozens of locations. But fear not; there’s a panel for that. For those arriving late Thursday or early Friday, the first “Welcome to Conference” panel will be held at 11 a.m., Friday, Nov. 20. The second panel is scheduled to accommodate those arriving late Friday. It will begin at 7:30 a.m., Saturday, Nov. 21. Attendees will preview the Conference program and familiarize themselves with ways to choose the topics, schedules, and venues that fit their interests and schedules. They will also learn how to navigate the various Conference hotels and presentation rooms. An overview of many of the Conference features will be discussed. Some of the more popular events include the 99 panel sessions, Exhibit Hall, Conference bookstore and author signings, the IASB Information Room, Carousel of Panels, Delegate Assembly, and the three General Sessions and keynote speakers. The panels will also cover two new Conference features: Learning Labs and IASB Mini-Clinics. Both will provide registrants with additional professional development options that they can fit into their crowded schedule. First-time Conference registrants are urged to consult the Conference Preview for more information about the orientation sessions and the rest of the three-day conference. 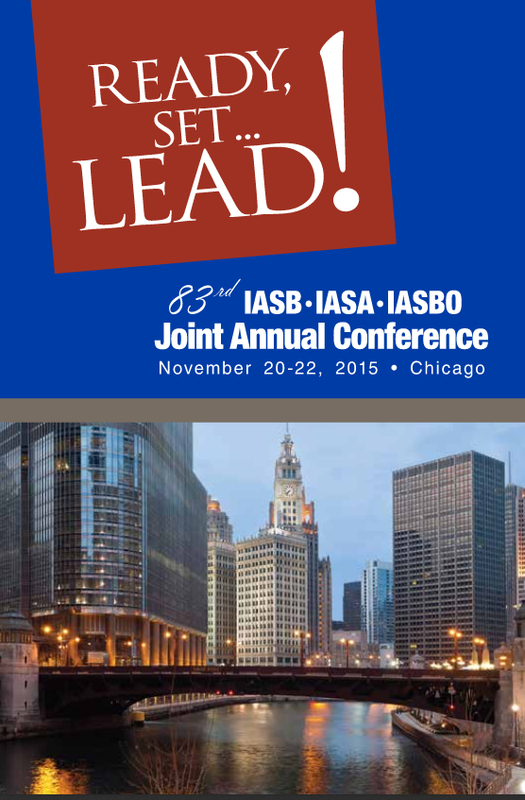 IASB also has an online schedule planner available on its Members Only site to aid in Conference planning. 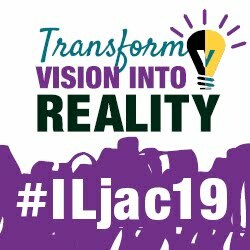 More information about Conference news, events, and activities can be found on the Joint Annual Conference webpage, the IASB Facebook page, and Twitter account.